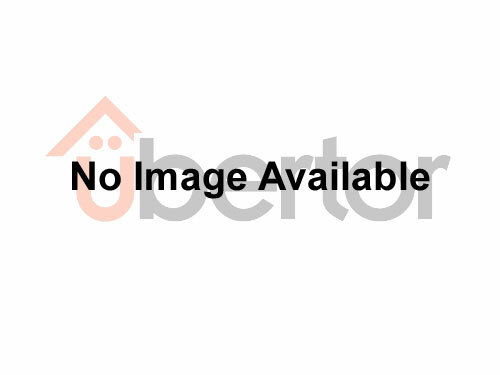 [MLS®#: R2342961]West Clayton 1 acre property ON PROPOSED SKYTRAIN ROUTE. Designated TOWNHOME site 22+5 Unit Per Acre (UPA). Great development piece. Servicing expected in the area very soon.